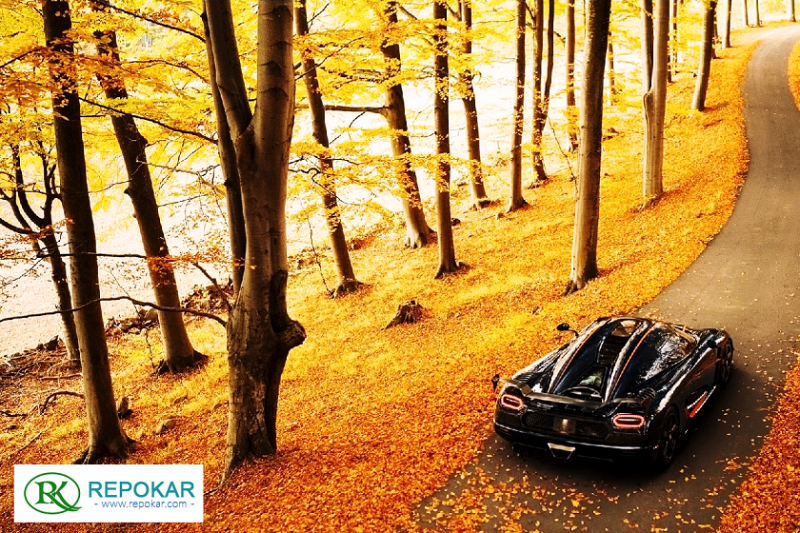 Knowing the most fresh car news from the automotive world is really important not just for car lovers but also for potential car buyers and owners, because being informed means you are prepared for everything. Even a recall from the car world may change your interests and direct you to other car makes and models, or even to other companies, which of course means following auto news is a right thing. 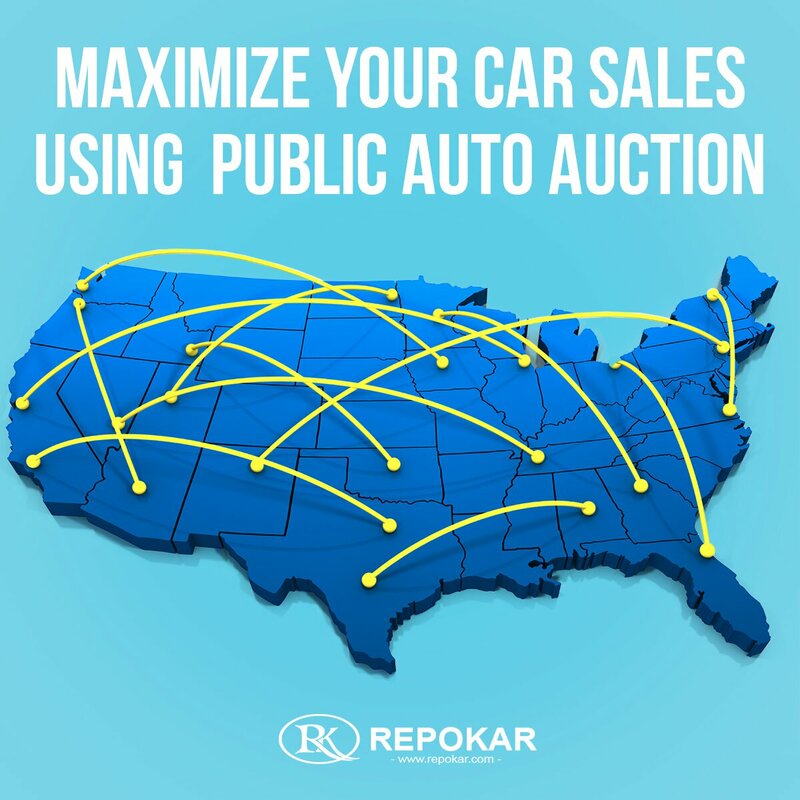 At Repo Cars Auctions we post regularly articles with new autos test drives, new autos prices and specs, old cars auctions, expensive car auctions, monthly car sales and massive recalls or auto scandals. 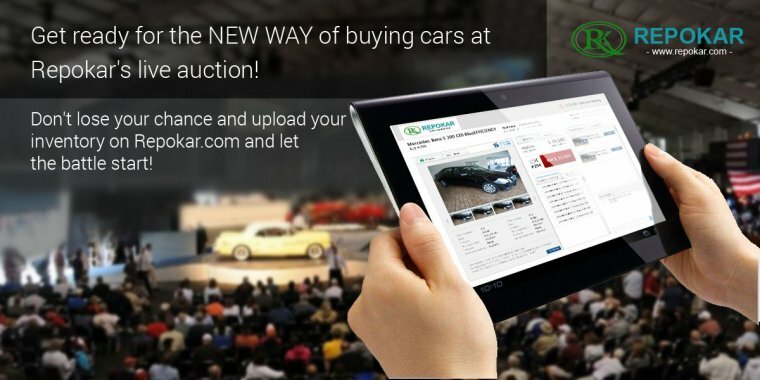 Find more about our vehicle auctions so you'll know how to buy good low cost cars.